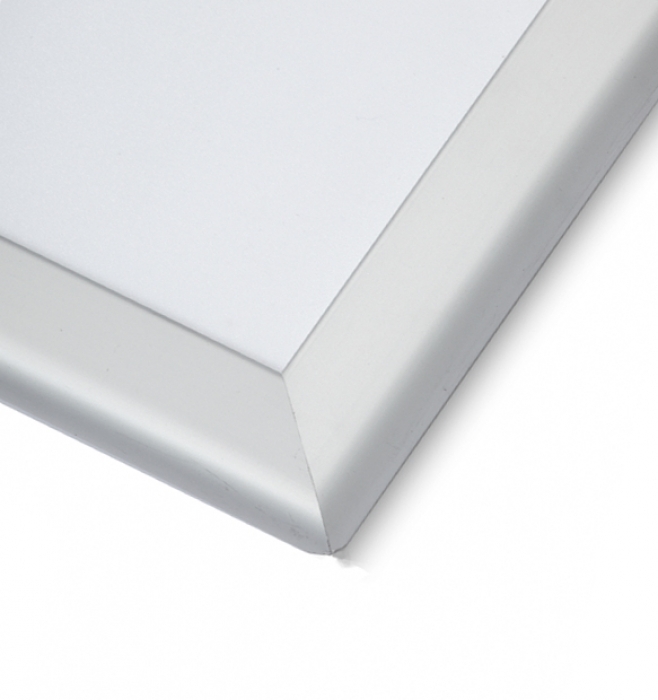 Our best selling poster frames - with prices starting at just under £7 per frame they offer fantastic value for money, and we are confident that the quality of these frames will not be beaten by any other retailer in the UK. 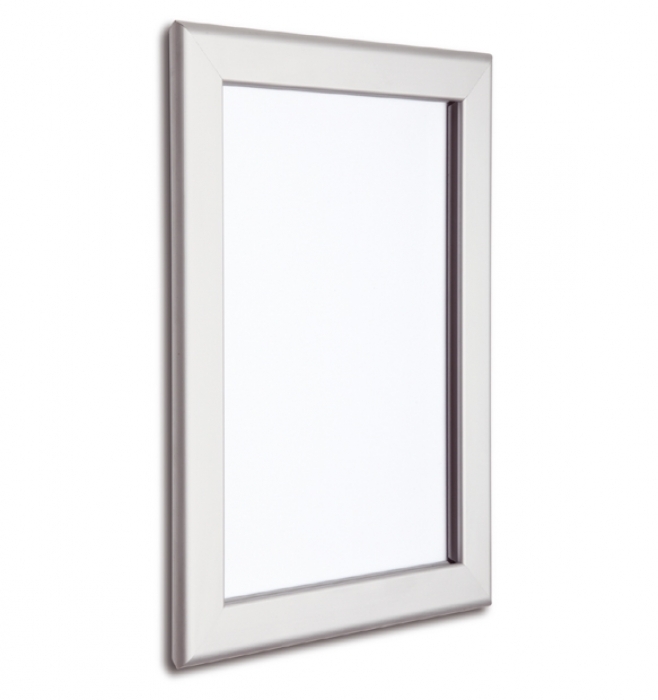 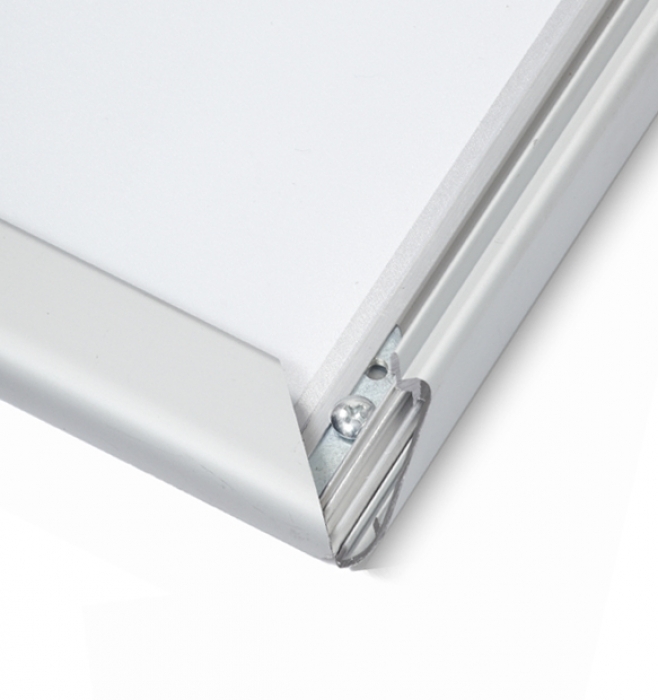 Our snap frames feature an easy to access snap open and closed system, and they are finished with a protective silver anodising. 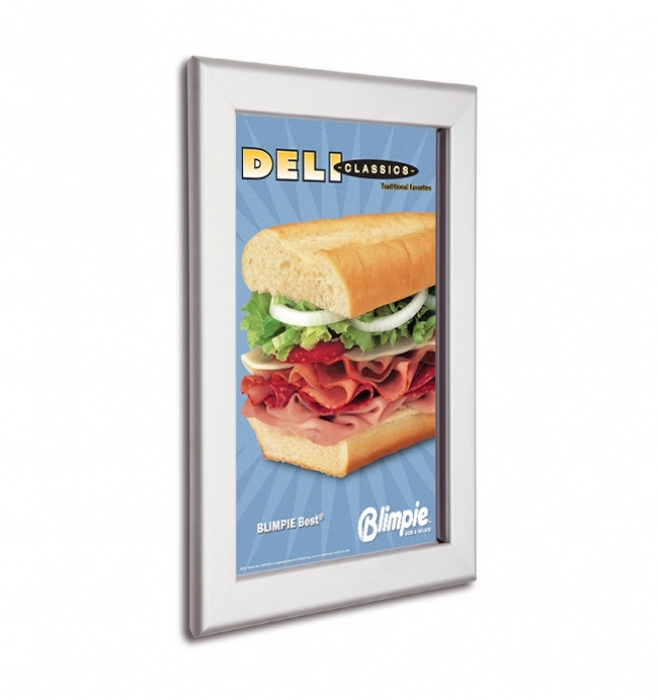 Manufactured from durable extruded aluminium and finished in a protective silver anodising, these poster frames are built to last. 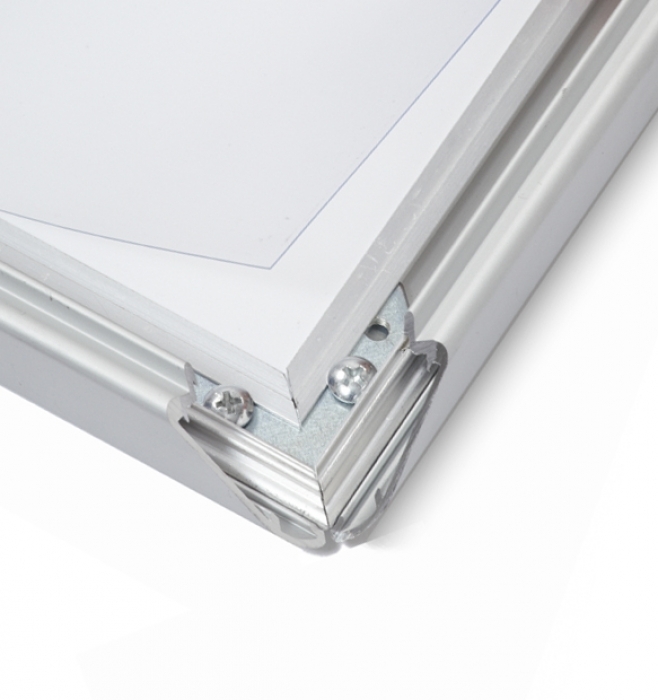 By manufacturing them in-house we are also confident that these are the highest quality snap frames on the market.